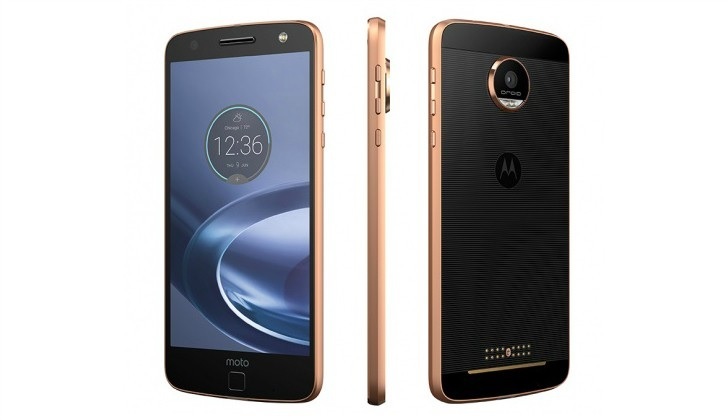 Lenovo Moto Z and Moto Z Force were launched today, featuring a very slick and premium design. Both the phones, currently exclusive to Verizon, will be available in other markets this fall. 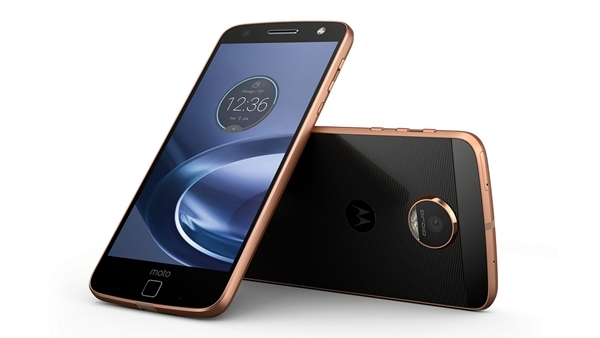 While Lenovo has stopped using the Motorola brand name, the company continues to use the Moto brand for devices from its Motorola Mobility division. Both the Moto Z and the Moto Z Force come with Android 6.0.1 Marshmallow out of the box. 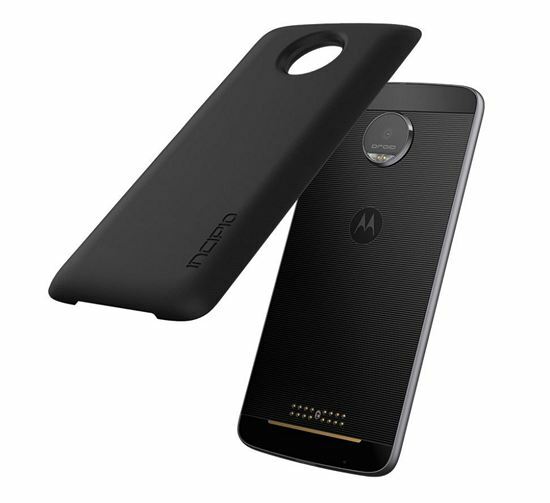 The Moto Z is the new flagship series in the Moto brand, replacing the Moto X series that was originally launched by Motorola. While the Moto Z is a very thin and sleek phone, the Moto Z Force is a tad thicker and comes with a beefier battery. 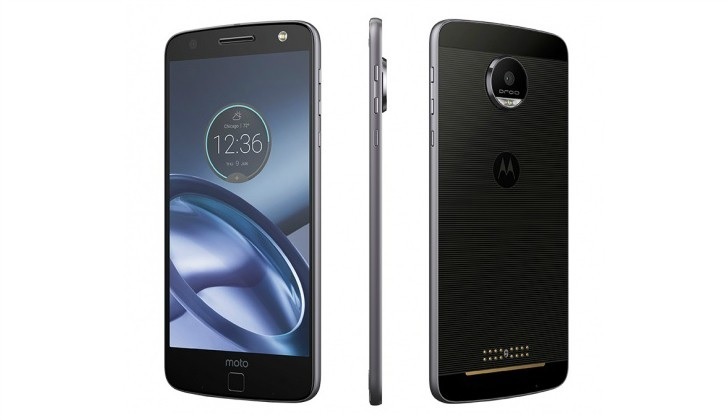 Starting off with the Moto Z, Lenovo has crafted the first Z series flagship with aircraft-grade aluminum and stainless steel. The Moto Z comes with a 5.5 inch Quad HD Super AMOLED display, resulting in a pixel density of ~534 PPI. Also featuring is the current flagship SoC from Qualcomm, the quad core Snapdragon 820 with Adreno 530 GPU. The Moto Z Force is the same as the Moto Z for the most part. However, the areas in which it differs from the Moto Z is the thickness, battery capacity and a higher resolution main camera. It also comes with a shatter-proof display. While the Moto Z is just 5.2 mm thick, the Moto Z Force is a little thicker at 6.9 mm. One of the reasons for the increased thickness is the battery with a capacity of 3500 mAh. Other than that, the main camera comes with a resolution of 21 MP, and features OIS, Phase Detection and Laser Autofocus. One of the major attractions of the launch were MotoMods. MotoMods is Lenovo’s take on the concept of a modular smartphone. Both the Moto Z and Moto Z Force support these MotoMods, thanks to their magical 16 dots on the backside. These dots are used as connectors for the MotoMods, allowing different accessories to be connected by just bringing the phone and the accessory together. Currently, Lenovo has three MotoMod devices – a JBL Soundboost speaker, Lenovo’s own Moto Insta-Share Projector and an Incipio offGRID power pack. We have gone into further detail about MotoMods here.